On Sunday March 30th, visitors to the New England Air Museum in Windsor Locks, Connecticut will be able to participate in their annual SPACE EXPO, which is set to be a fascinating experience for the whole family. 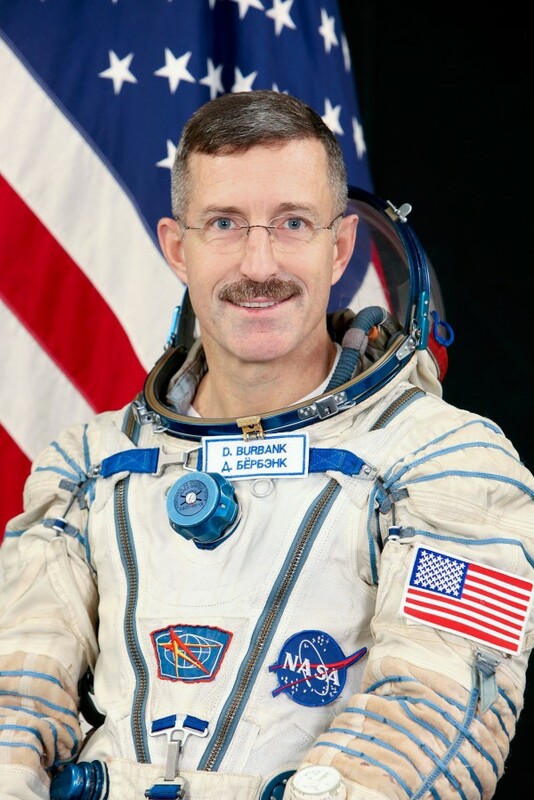 NASA Astronaut and Connecticut native, Captain Daniel Burbank will be on hand to relate his experiences on two Space Shuttle missions to the International Space Station. In addition to Captain Burbank, more than fifteen exhibitors from across New England will attend the event including UTC Aerospace, the National Oceanic & Atmospheric Administration (NOAA), the Aldrich Astronomical Society, FlisKits, McAuliffe-Shepard Discovery Center, the CATO Rocketry Club, NASA, the Clay Center, American Institute of Aeronautics and Astronautics, the Mars Foundation, US Space Camp, and Robotics First. 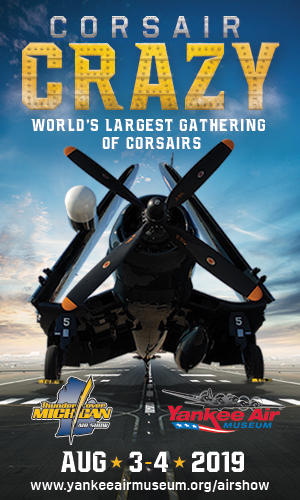 Exhibits will include demonstrations and hands-on activities for the whole family. Visitors can meet an astronaut, design a mission patch, try on a real space suit, pilot a space craft simulator, touch a meteorite, learn about the atmosphere of Mars, build a rocket, meet R2D2, and much more. NASA Astronaut Daniel Burbank will make two presentations: one at 11:30 a.m. and the other at 1:30 p.m. Burbank grew up in Tolland, CT, and attended the Coast Guard Academy. He has logged more than six months service aboard the International Space Station over the course of several missions. NASA accepted Burbank into the Astronaut Corps in April 1996, and he reported to the Johnson Space Center that August. Initially, Burbank worked technical assignments in the Astronaut Office Operations Planning branch and International Space Station branch and then served as Capsule Communicator (CAPCOM) for both space shuttle and station missions. He was also a member of the Space Shuttle Cockpit Avionics Upgrade design team. From January 2007 to December 2009, Burbank served as a Professor of Engineering at the U.S. Coast Guard Academy, where he taught Astronomy, Aerodynamics and Statics & Engineering Design (Source NASA). The Space Expo will run from 10:00 AM to 4:00 PM, and a food vendor will be on site all day. 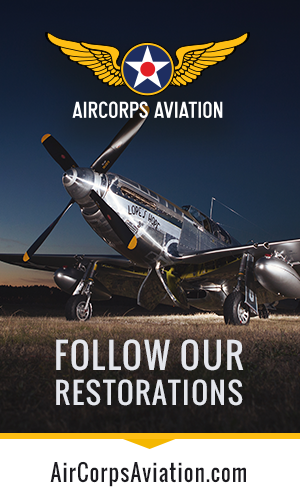 The New England Air Museum is located by Bradley International Airport in Windsor Locks, Conn. For further information call the Museum at (860) 623-3305 or visit www.neam.org. This event is being co-sponsored by the Connecticut College Space Grant Consortium and UTC Aerospace. Admission is $12 for ages 12 and up, $11 for seniors 65 and up and $6.50 for ages 4 to 11. Children under 3 are admitted free. Group Registration is available at the reduced rate of $6.00 for children and $8.50 for adults. Ten or more people are required for the reduced rate.